It’s been a long Canadian winter, but signs of spring are everywhere – with national mood-lifting effects. 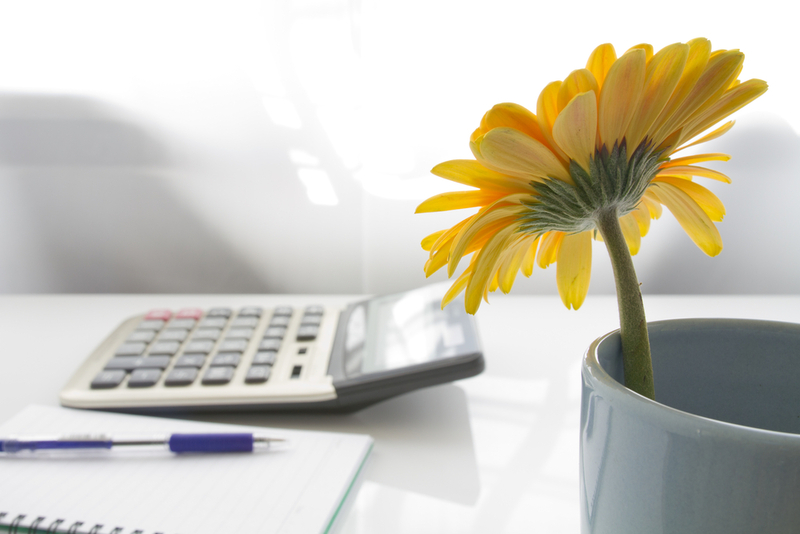 To amplify the productivity boost that comes from the seasonal change, put some flowers on your desk. Whether you are working from home, occupy a corner office, or spend your days in a cubicle, acres of research show a connection between flowers and creative thinking. A recent study from Texas A&M University found that having flowers and greenery in proximity positively impacted employees’ ability to generate ideas and problem-solve at work. Head researcher Dr. Roger Ulrich and his team found that employees were able to generate 15% more ideas and come up with a greater supply of flexible solutions to problems when they shared their workspace with flowers. Beyond ideation, flowers at work have a significant and positive effect on your health and well-being, say researchers. Don’t go overboard – even a little greenery can bring a big benefit. Having fresh blooms on your desk can lower your anxiety, combat depression, reduce negative thinking, and may even have a positive impact on memory. 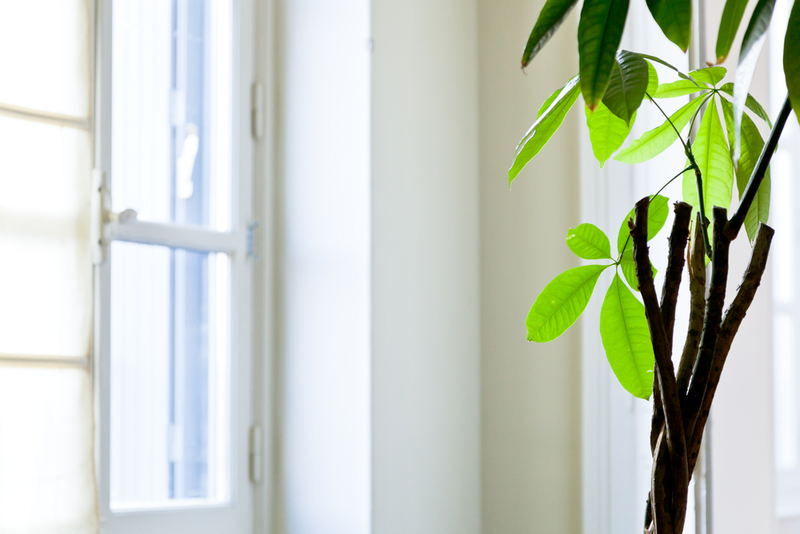 Some studies show that surrounding yourself with indoor plants can help reduce fatigue, coughs, sore throats and other cold-related illnesses by up to 30 percent – which translates into increased effectively, fewer sick days, and cost savings for employers. Scientists at the University of Exeter studying the links between flowers and creativity found that adding office plants to workspaces resulted in a 47 percent boost to staff well-being and a 45 per cent increase in their ability to be creative. Breaking up your workday for a walk outside delivers an amazing mood uplift and psychological refresh. Like most plants, getting some sunlight can help you stay productive. Likewise, studies show that exposure to simulations of nature scenes can also have a positive impact on your productivity and mood. As reported by Slate, when psychological research by Deltcho Valtchanov placed participants in a virtual reality space filled with simulated trees, flowers, plants, grass, they experienced higher levels of happiness, friendliness, affection, and playfulness. If that convinces you to swap your desktop wallpaper for images of flowers and leaves, head over to Nature Wallpaper for some stunning free downloads optimized for mobile, desktop screens, or social profiles. For your digital downtime while commuting to the office, a few apps will get you in a flowery mood. To separate daisies from daffodils and roses from rhododendrons, the FlowerPedia app has over 2,800 photos of flowers and regional information about local blooms, plus wallpapers, and the ability to share photos with friends. To help design your home garden, the Landscaper’s Companion app differentiates 26,000 shrubs, annuals, perennials and plants. To brighten someone’s day, the 1-800-Flowers app or The Mobile Florist by FTD will help you say it with flowers. For the perfect virtual bouquet try the highly rated Flower Garden app by Snappy Touch, to plant, tend, snip, and send digital blooms to family and friends. Gadgets aside, science provides proof of the restorative potential of nature and the mood uplift that results from situating yourself in a “living” work environment. Dialing up the leafy factor of your workspace and increasing the “green time” in your workday is not only good for your mental health but also contributes to a better focused work performance and even increased job satisfaction. Do you have a desk plant – or something bigger? Tell us below!